This week, the Honourable Kirsty Duncan, Canada's Minister of Science and Sport, announced $56 million in funding to support 37 research projects. 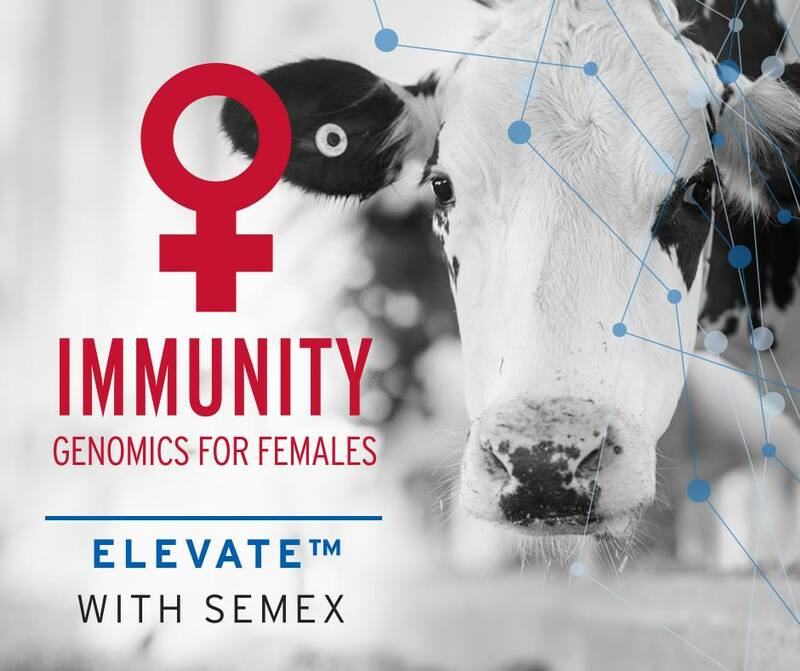 This includes Semex's new joint project with the University of Guelph's Dr. Bonnie Mallard, the Angus Genetics Inc and Canadian Angus Association dedicated to fighting Bovine Respiratory Disease (BRD) in Angus Beef cattle. This project received over $500,000 in funding from Genome Canada's Genomic Application Partnership Program. 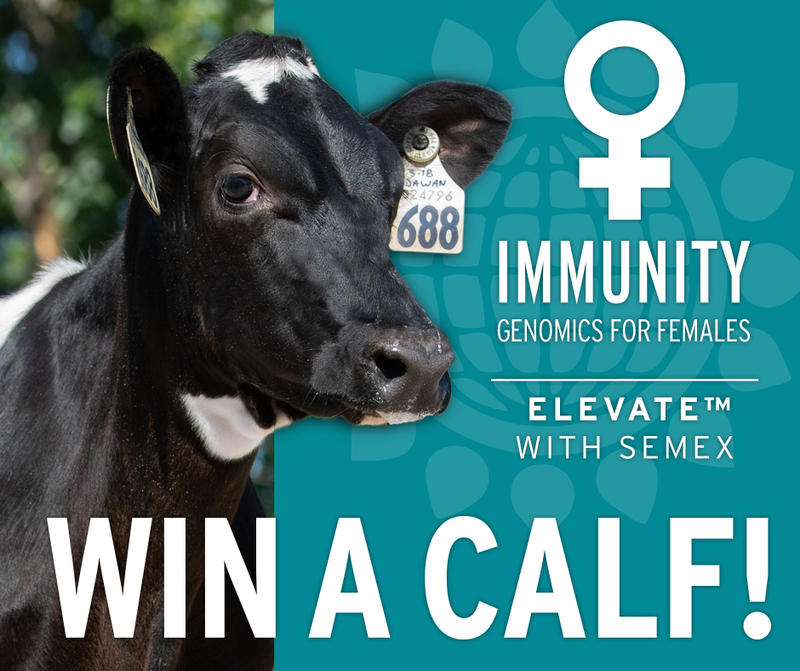 "We've already done this for dairy cattle with our partner Semex," says Dr. Mallard. 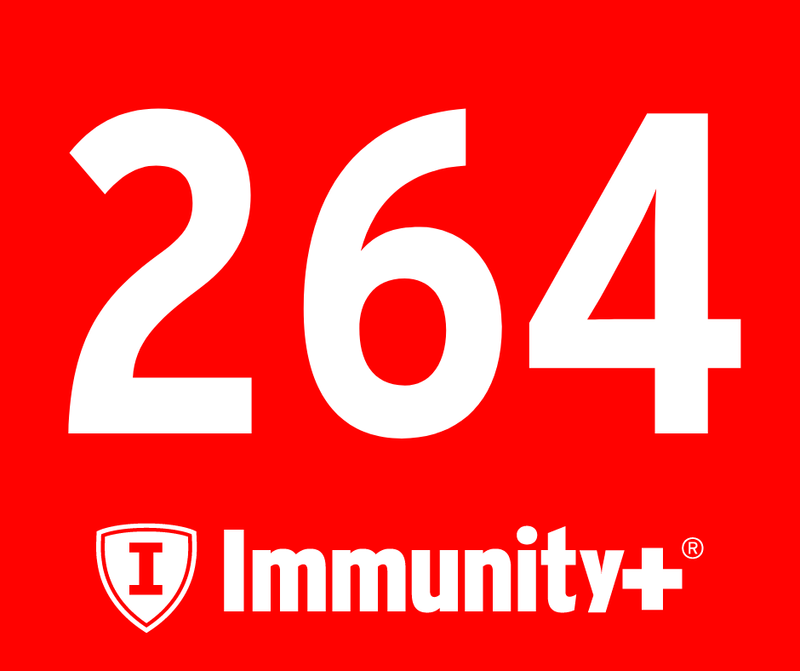 "It will provide three major benefits. The first is to the animal, because healthier animals are better off all the way around. The second is to the producer. 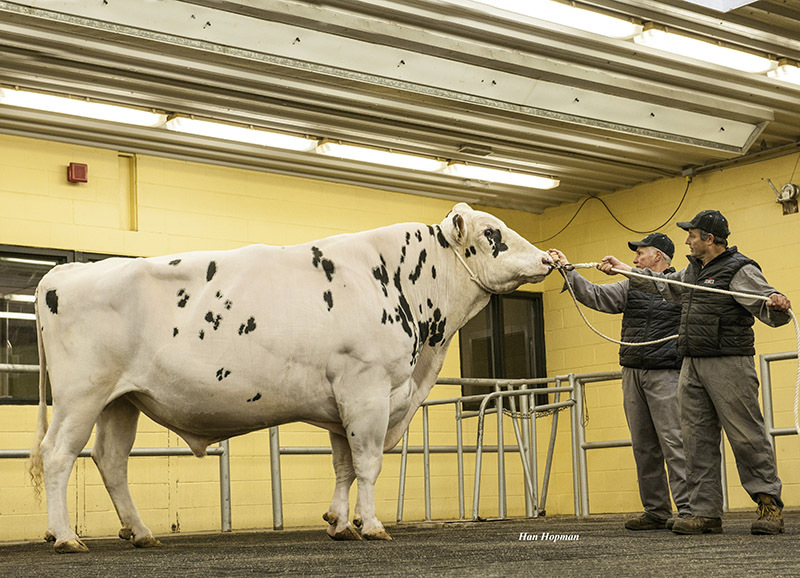 They save time and money because they don't have to spend time treating sick animals with antibiotics or other therapeutics as much as they would under normal circumstances. And the third benefit is to the consumer, of course, because you (the consumer) can sit with confidence when you eat that steak, knowing that it came from naturally healthy animals, that were produced in a healthy and sustained environment." BRD is the most common and costly disease affecting feedlot cattle in North America, with estimates to be as high as $1 billion annually. Unfortunately, pharmaceuticals are temporary solutions, with antimicrobial resistance growing and antibiotics are becoming less effective over time. Additionally, the meat industry is facing mounting pressure to phase out antibiotic use, with supply chains responding to consumer demand. 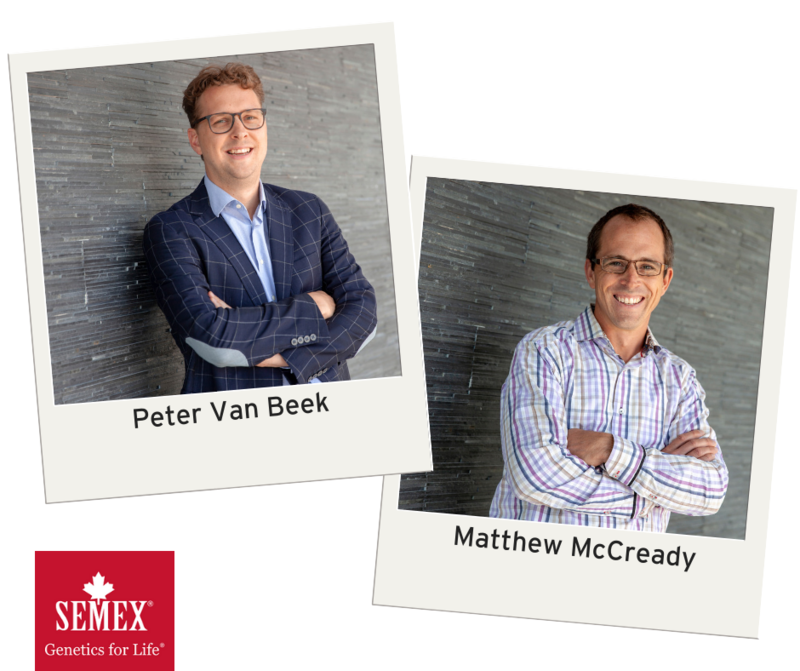 "Semex is taking our Immunity+® technology to the beef industry," says Dr. Michael Lohuis, Semex Vice President Research & Innovation. 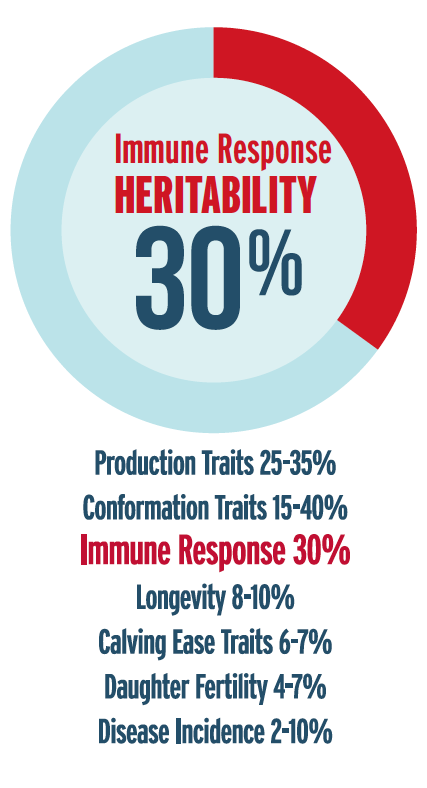 "With Dr. Mallard, the Angus Genetics Inc and Canadian Angus Association, we're developing a High Immune Response test for Angus cattle. 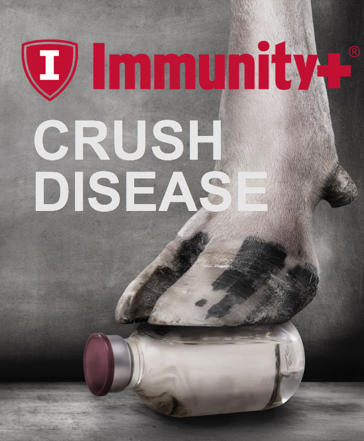 BRD is a costly disease, and we think we could reduce those costs by up to 50%! Our goal is to develop a more sustainable beef product for both our clients and the consumer. 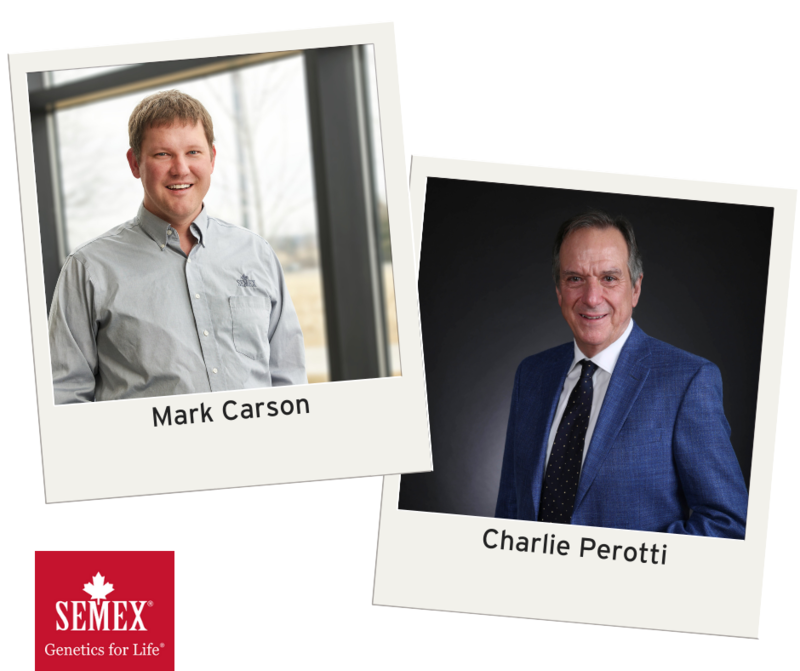 At Semex we believe that if we're going to meet tomorrow's challenges, we can't do it using yesterday's tools and these sorts of innovations will get us there."